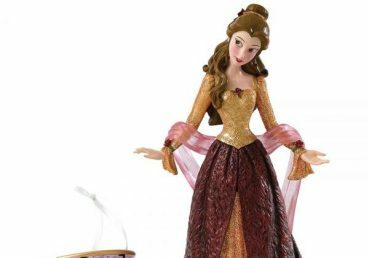 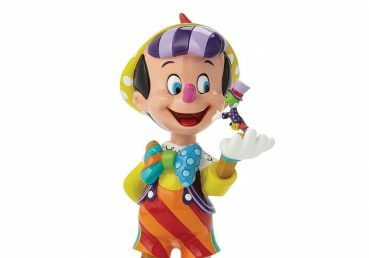 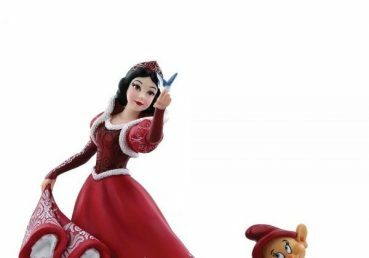 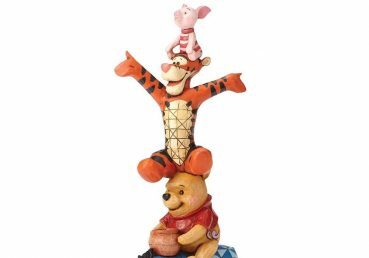 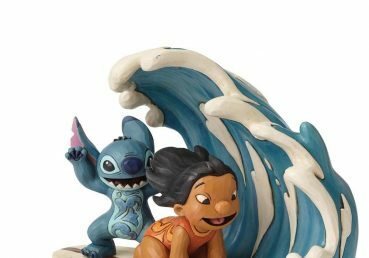 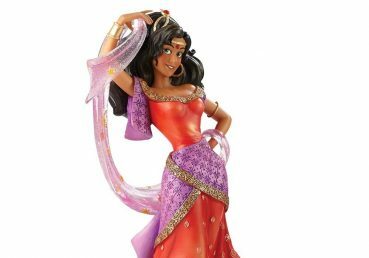 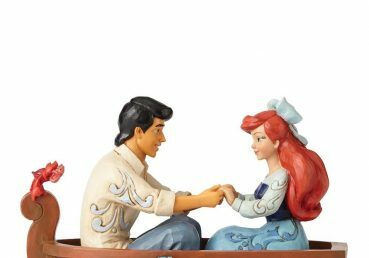 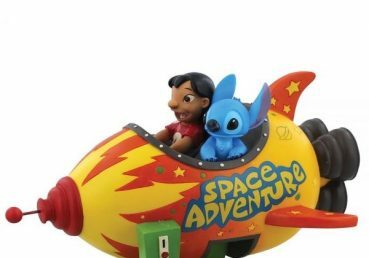 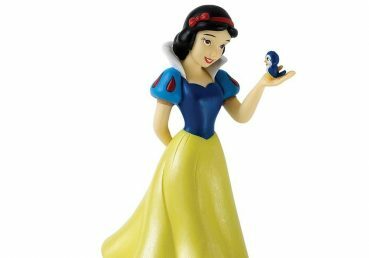 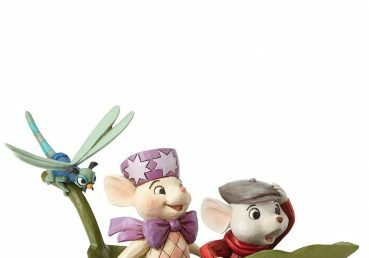 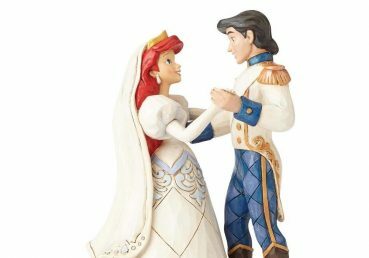 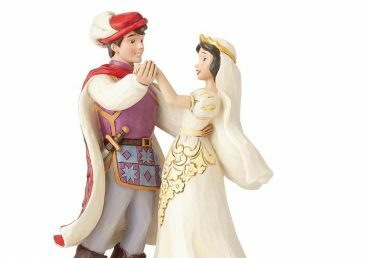 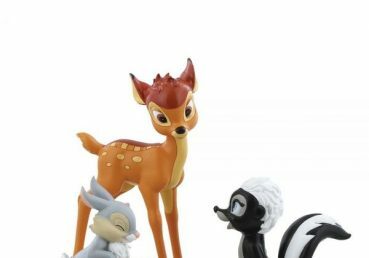 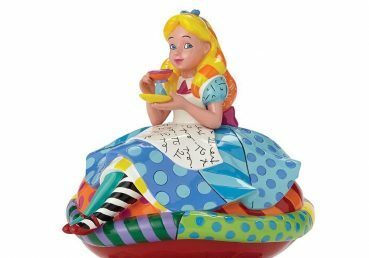 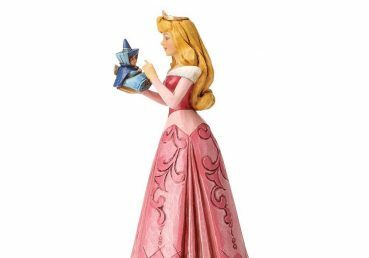 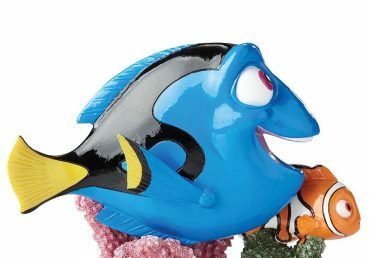 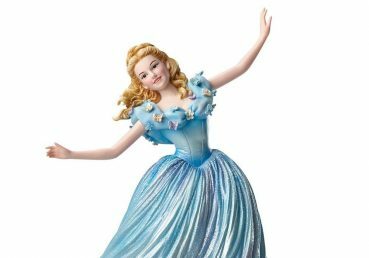 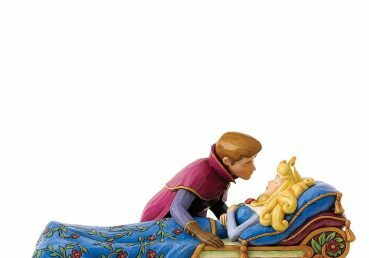 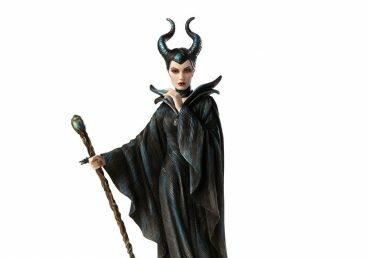 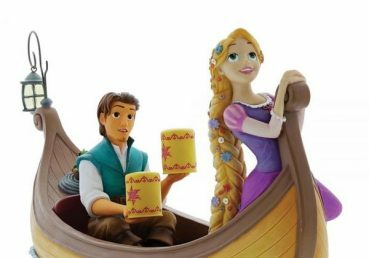 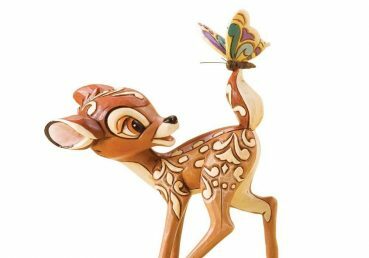 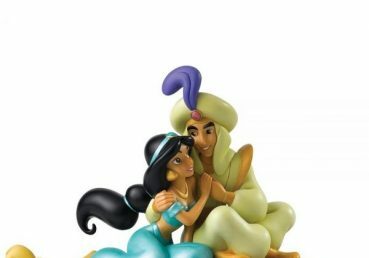 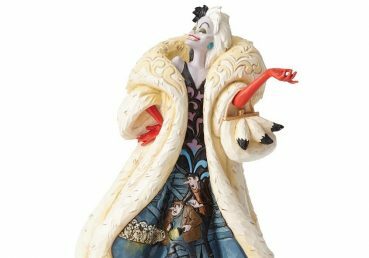 At Moviemania, our huge range of Disney ornaments and collectables includes everything you could need to complete your collection or find the perfect gift for a relative, friend or loved one. 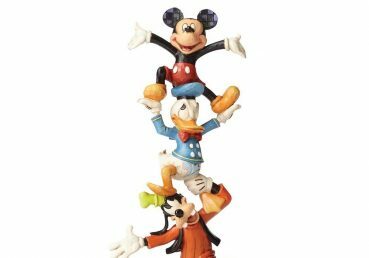 Our Disney collection ranges from much-loved classic characters like Mickey and Minnie, Dumbo and Mowgli, right through to more contemporary additions to the Disney family, like Rapunzel and Moana. 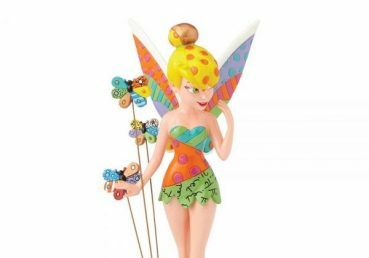 Whether you’re looking for modern merchandise or vintage collectables, we’re on hand to help you find it. 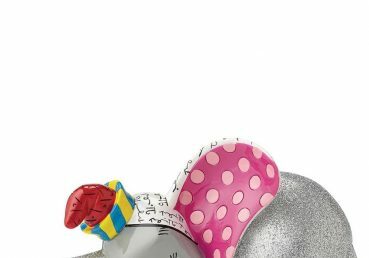 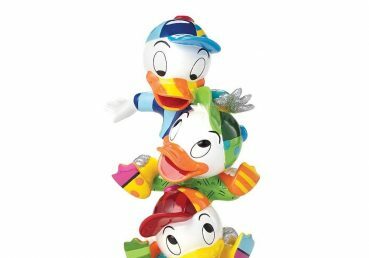 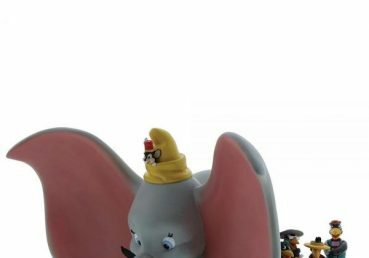 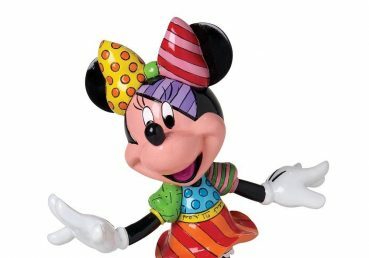 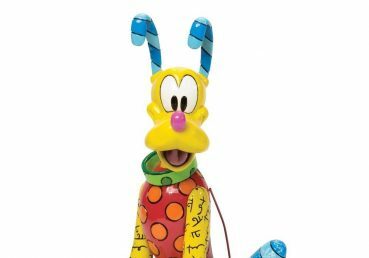 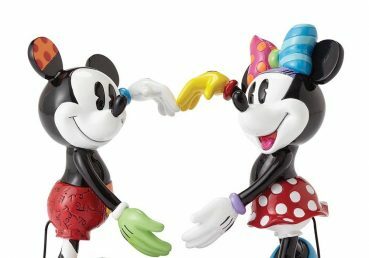 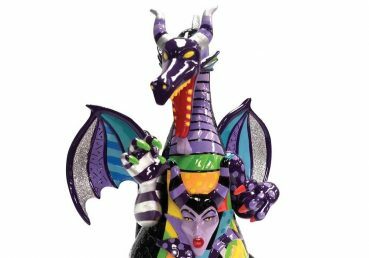 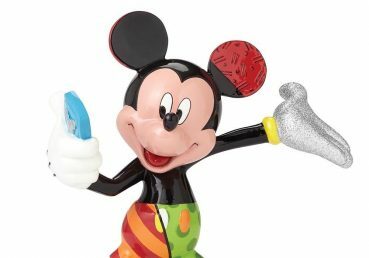 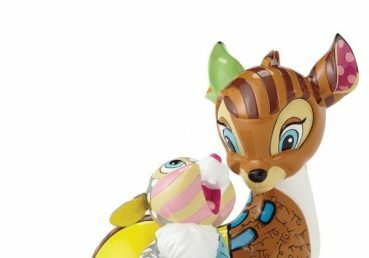 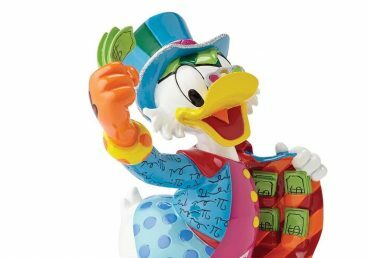 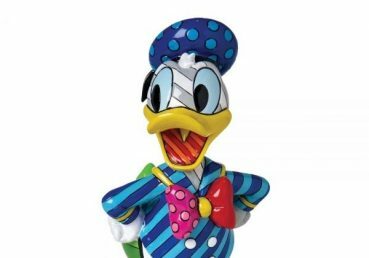 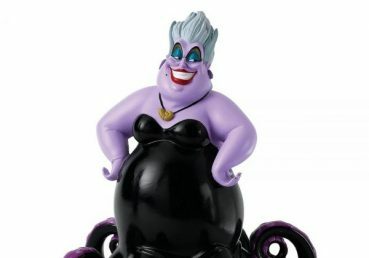 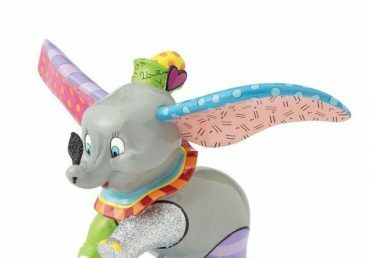 With a wide variety of designs and characters, such as the classic Oswald Figurine from the Disney BRITTO Collection, the elegant Cinderella Art Deco Figurine from the Disney Showcase Collection or the range of quirky figurines that make up the World of Miss Mindy presents Disney collection, we are sure to have something to suit everyone’s tastes. 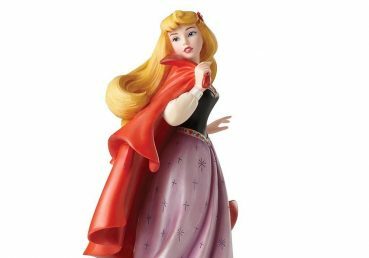 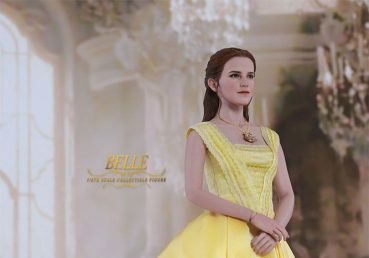 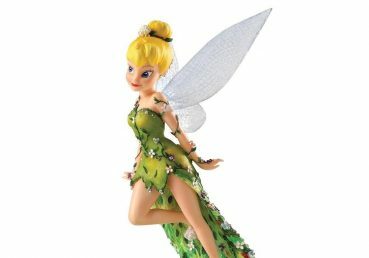 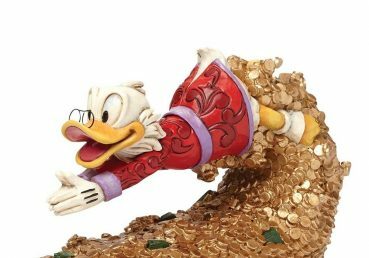 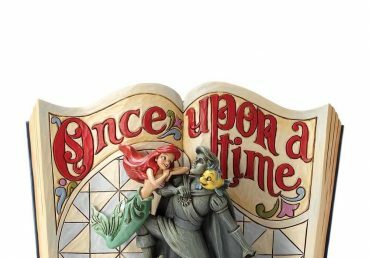 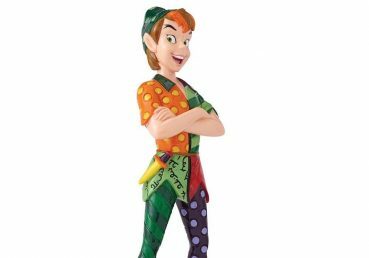 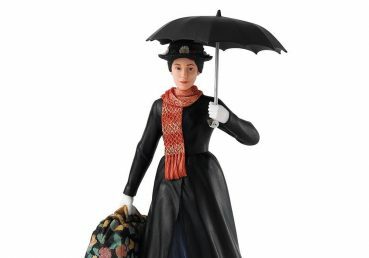 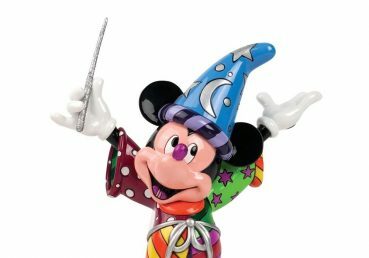 Other notable brands we have in stock are Haute Couture Disney, the Enchanting Collection and a range of collectable figures from Disney Traditions. 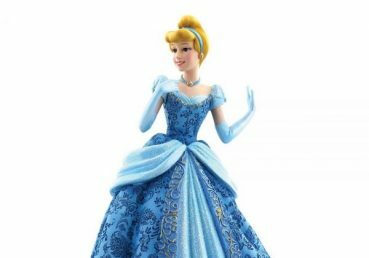 Get in touch with us by calling 01903 717033, or by sending us a message via our contact page.